AL-335 doses up to 1200 mg for up to 7 days appear to be safe and well tolerated, with a favorable pharmacokinetic profile regardless of HCV genotype or cirrhosis. Researchers at 4 sites in France, Georgia, Moldova, and Romania assessed the initial safety and pharmacokinetics of single ascending doses of AL-335 up to 1200 mg for up to 7 days in 48 healthy volunteers and 64 patients with HCV genotype 1 to 4 with or without Child Pugh A cirrhosis (genotype 1 only).1 They found that AL-335 was well tolerated, rapidly absorbed, and converted to the metabolites ALS-022399 and ALS-022227. Rapid and dose-dependent reductions in HCV-RNA were observed in genotype 1-infected patients. Potent antiviral activity (mean maximum reductions in HCV-RNA, 4.0-4.8 log10 IU/mL) was observed in non-cirrhotic, genotype 1- to 4-infected patients receiving AL-335 800 mg daily. The same dose in genotype-1-infected patients with Child Pugh A cirrhosis resulted in similar, although slightly lower magnitude, reductions in HCV-RNA (≤3.5 log10 IU/mL). McClure MW, Berliba E, Tsertsvadze T, et al. Safety, tolerability, and pharmacokinetics of AL-335 in healthy volunteers and hepatitis C virus-infected subjects. PLoS ONE. 2018;13(10): e0204974. 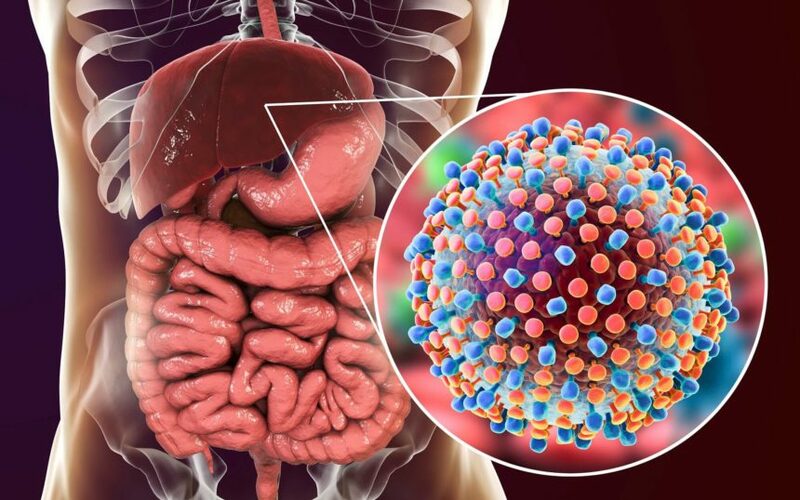 Bidell MR, McLaughlin M, Faragon J, Morse C, Patel N. Desirable characteristics of hepatitis C treatment regimens: a review of what we have and what we need. Infect Dis Ther. 2016;5(3):299-312. Tan H, Shaw K, Jekel A, et al. Preclinical characterization of AL-335, a potent uridine based nucleoside polymerase inhibitor for the treatment of chronic hepatitis C. J Hepatol. 2015;S577-S578. Vijgen L, Fevery B, Jekle A, et al. In vitro virology profile of the 3 direct-acting antiviral combination of AL-335, odalasvir and simeprevir. J Hepatol. 2017;S533-S534.